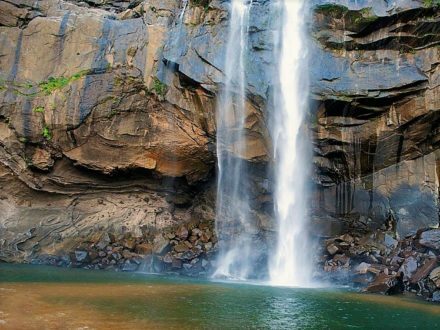 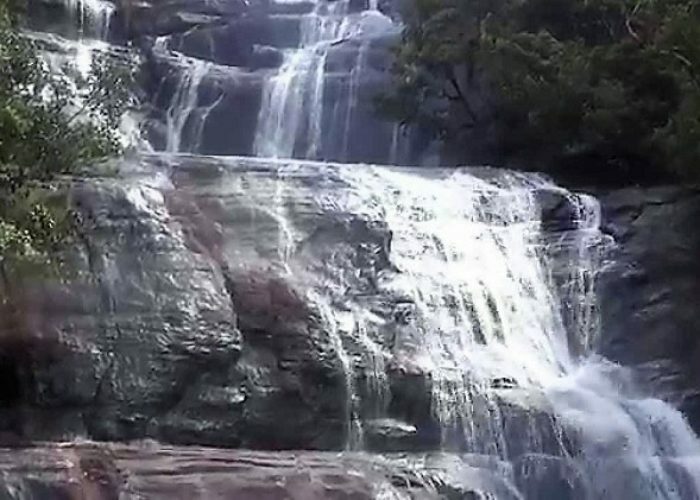 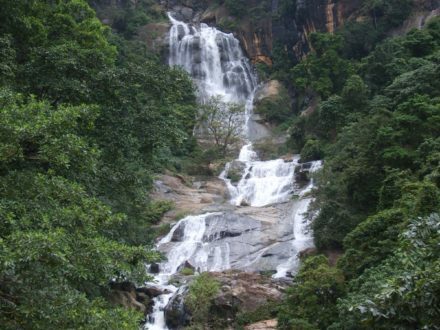 The 100m-high Eli hatha Falls encapsulates a series of seven falls, each identified by a number. 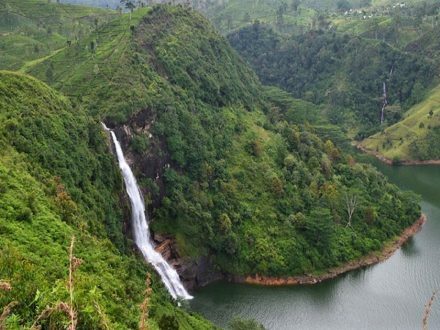 The first can be viewed from the Udaboda Estate (Kegalle District). 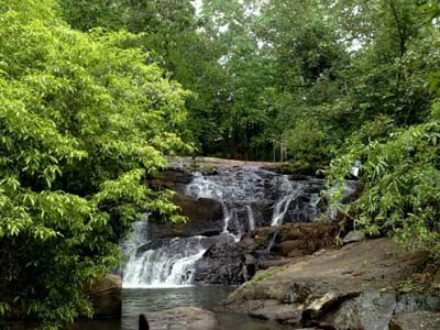 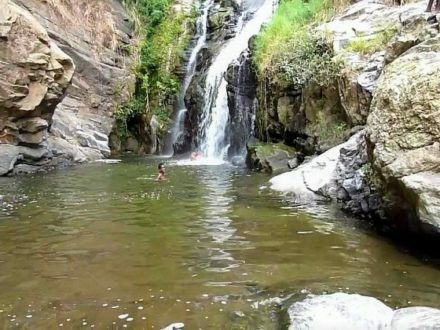 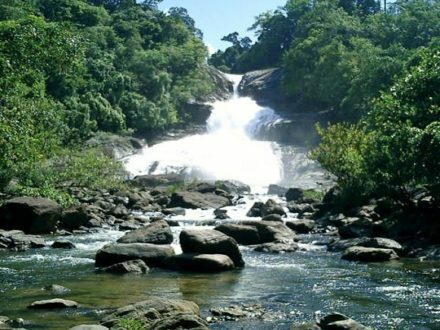 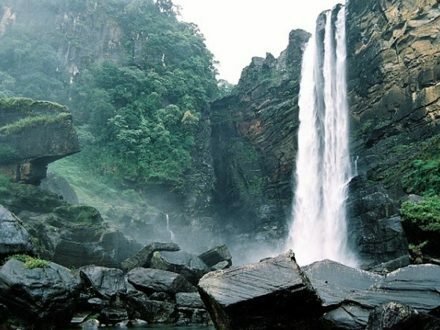 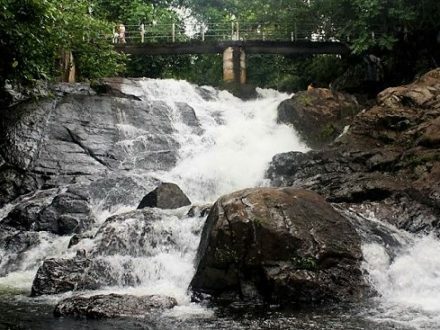 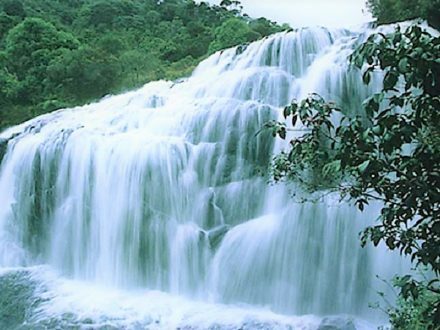 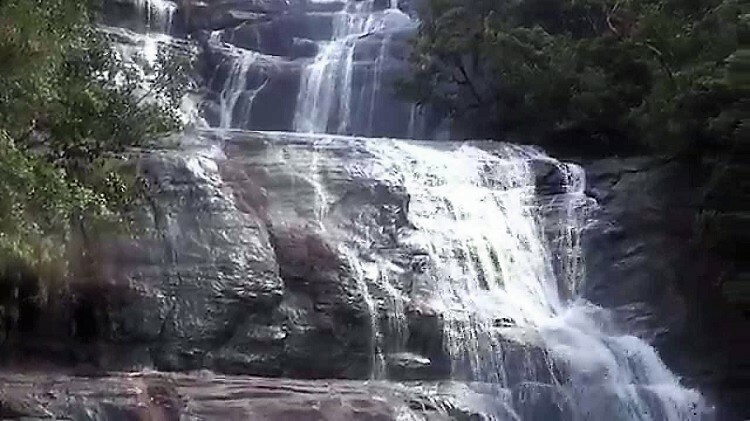 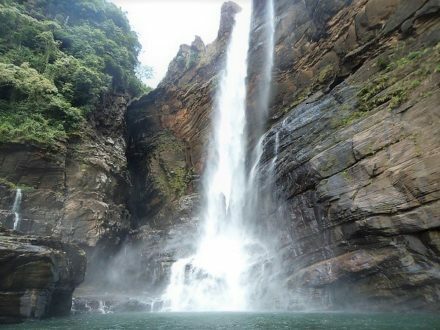 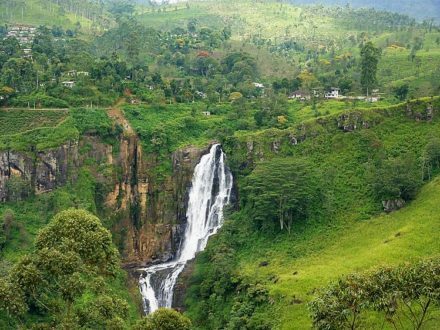 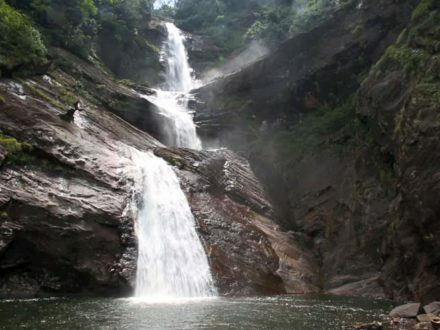 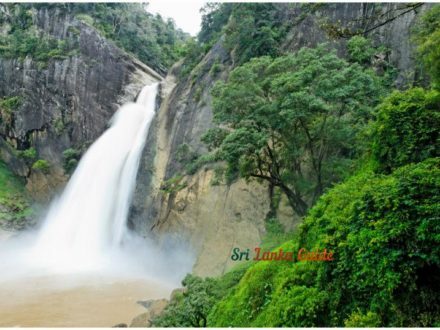 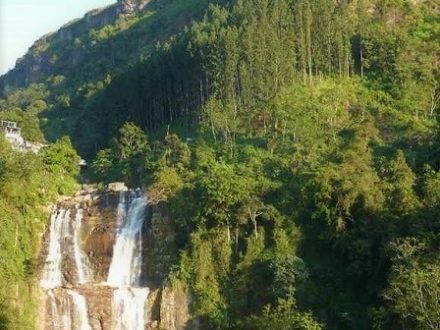 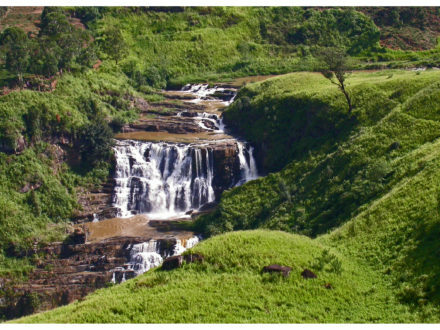 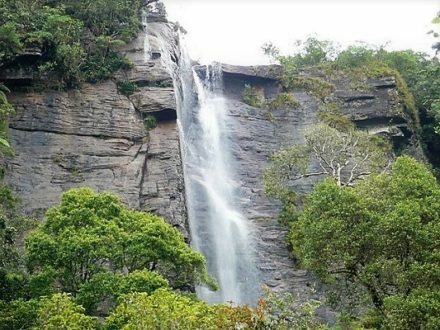 To view the second fall, walk past Maliboda Bazaar, through Uda Malimboda, Nuriya, Thalawa and on to Dickwella Mountain. 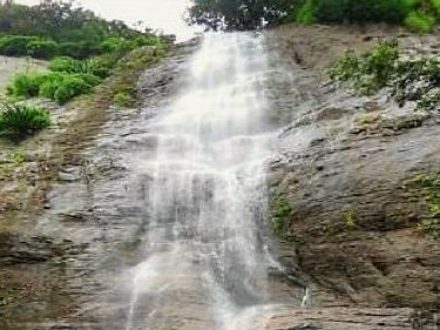 The other five falls are difficult to reach.